Hundreds of vocal sample packs from top labels and singers. 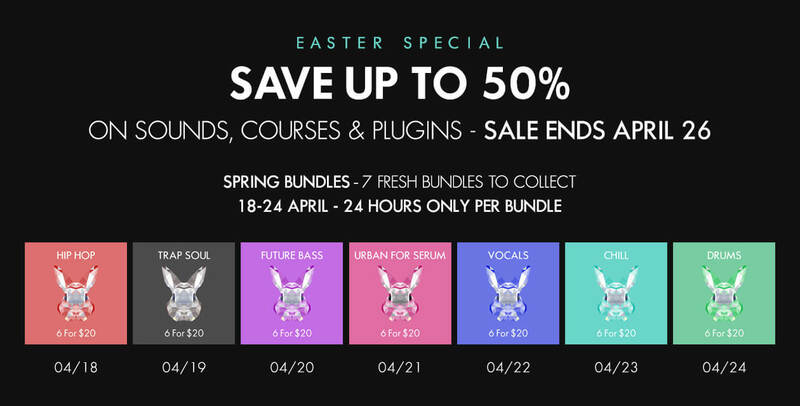 Royalty-free vocal samples and vocal chops for Future Bass, Trap, Hip-Hop & more. Take your music to the next level with our huge collection of Vocal sample packs. Download instantly and drop into your productions.